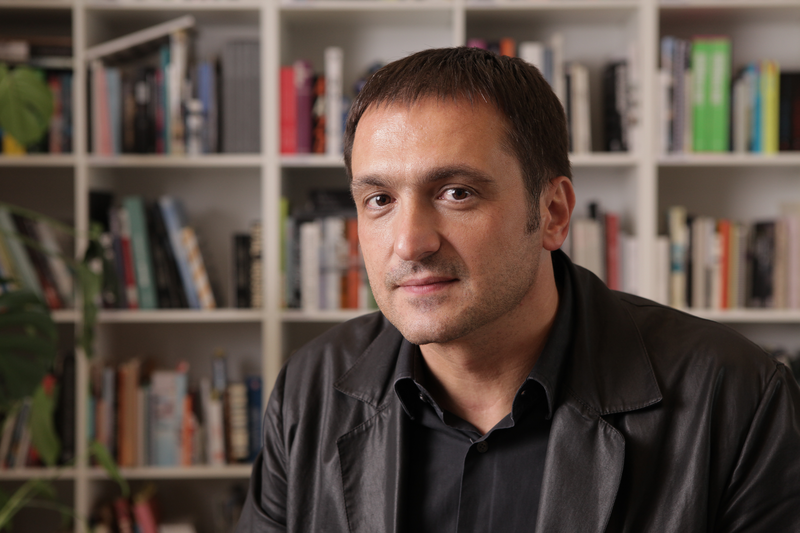 Along with three other internationally renowned architects, Begović will be part of the jury for this year’s award and look for innovative uses of daylighting design. 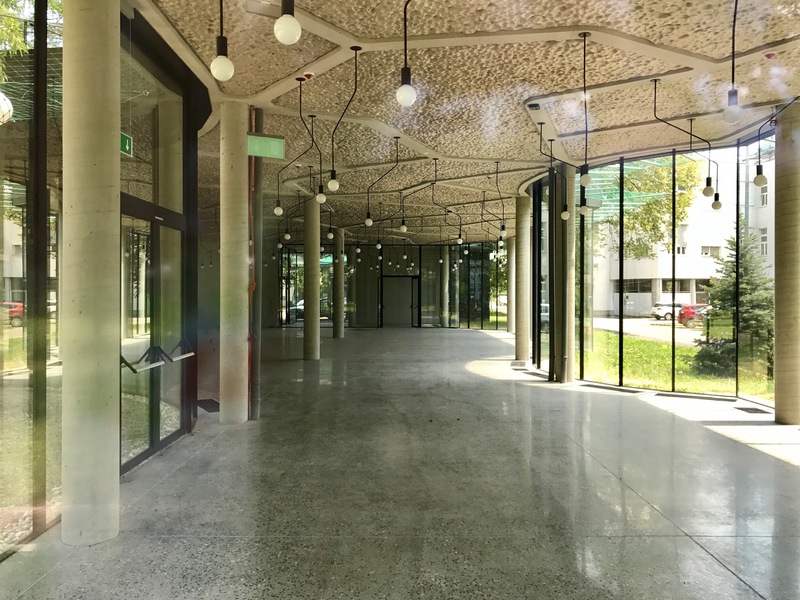 In June 2018, Begović and the rest of the jury will be meeting in Copenhagen to evaluate the student projects and select the regional winners of the International VELUX Award. And he is hoping to be surprised. “I think the assignment is so open that it encourages a lot of beautiful research. If you look at the entries from previous years, there are so many great projects,” he says. He notes that if students have faith in their own project, it will shine through. 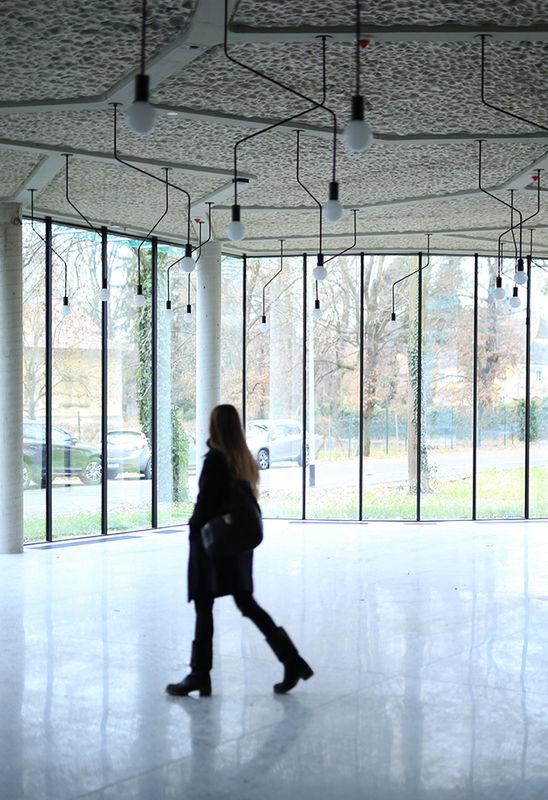 According to Begović, future architects should not forget about what has come before – by getting too preoccupied with the newest technology – but finding a way of putting knowledge from the past together with the newest. Saša Begović got his start as an architect after graduating from the Faculty of Architecture, University in Zagreb in 1994. The same year, he founded 3LHD Architects and since then, the office has received several awards for his work, including the A+Award in the Architecture + Landscape, the European Hotel Design Award for best new built hotel in Europe, and the World Architecture Festival award in Barcelona for 3LHD’s project Sports Hall Bale. 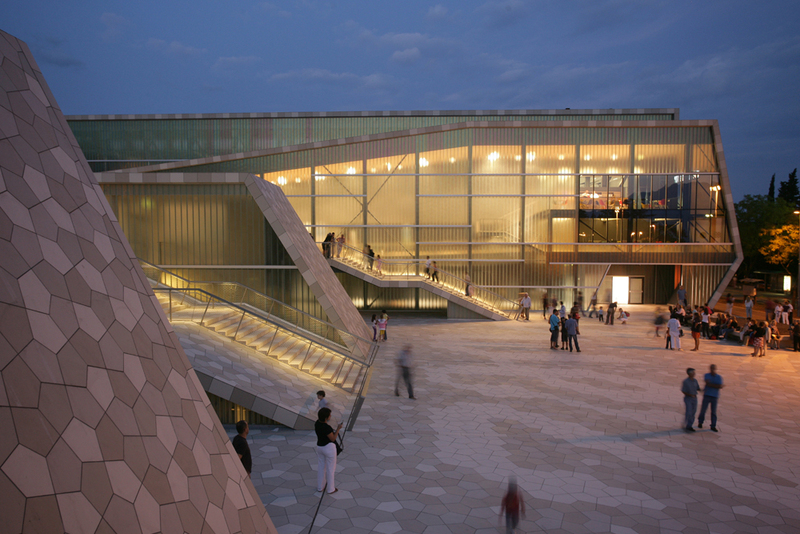 He is also a three-time winner of the IOC/IAKS international award, one of the most important international architecture prizes for sports, leisure and recreational facilities. In addition to leading several of his firm’s award winning projects, Begović has spent many years teaching architecture students all over the world. In his 17 years as an educator, he has taught at Cornell University (US), ETH Zurich (CH), Northeastern University in Boston (US), and the Technical Universities in Vienna (A) and Munich (DE), to name a few. In his own work, he places emphasis on the integration and interaction of architecture, urban planning, landscape, design and art. Being based in Croatia, he highlights how the unique geographical position affects the role daylight plays in his own projects. “We work with every kind of light – all the seasons. We have to consider that daylight should be allowed to enter from all positions,” Begović explains and adds that this also poses some challenges. Controlling the light is also one of the challenges he predicts for the future. 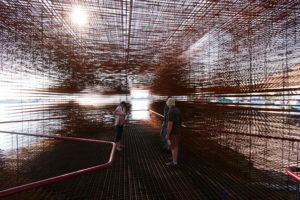 The Floating Pavilion was planned to present arts and architecture of Croatia at the Venice Biennale. It was designed by a group of 14 leading Croatian architects. Despite this, he takes optimistic approach to the days to come. 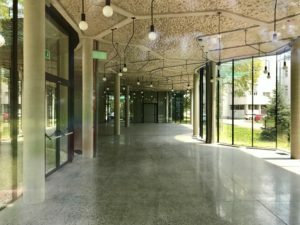 International VELUX Award 2018 is arranged in close collaboration with the International Union of Architects (UIA) and regional winners will be presented as part of the program at the World Architecture Festival in Amsterdam in November 2018.
International VELUX Award 2018 is acknowledged by the following educational organizations: The European Association for Architectural Education, The American Institute of Architecture Students, the Architectural Research Centers Consortium, and the Association of Collegiate Schools of Architecture. Read more about the award on IVA.VELUX.com.